Fine lines and folds are common signs of aging. 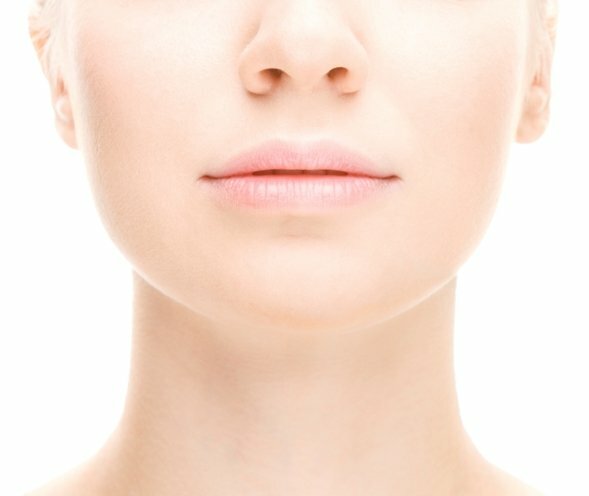 Fine lines are also known as expression lines. These are the lines in the face that can be seen especially when the skin is stretched. The common areas where fine lines are visible are the corner of the eyes or crow’s feet, below the eyes or tear troughs, in between the eyebrows or frown lines, corner of the mouth or marionette lines and above the line or the vertical lip lines. On the other hand, Folds are also known as nasolabial folds or laugh lines that can be seen from each side of the nose to the corners of the mouth. This is the result of the sagging of the skin due to the breakdown of collagen and elastin as a person ages.